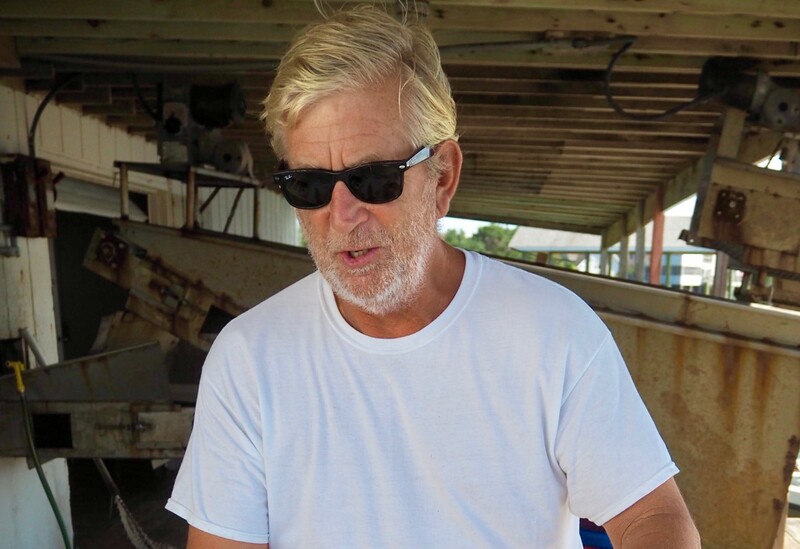 Hardy Plyler moved to Ocracoke Island in 1972, after graduating from UNC-Chapel Hill as a Morehead Scholar. 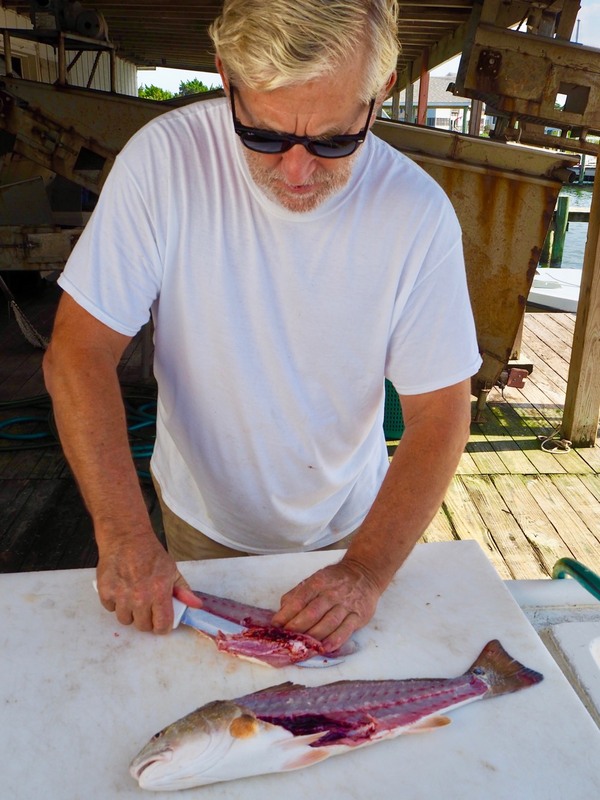 Once on the island, he began commercial fishing. 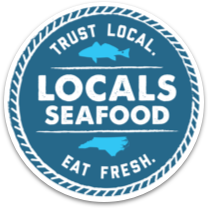 Since 1972, Hardy has witnessed a turbulent time in the North Carolina commercial fishing industry. “We’ve seen an increase in imported products, an increase in fuel costs, and tightening regulations.” In Hardy’s opinion, these factors have led many fishermen to leave the industry altogether. But Hardy hasn’t just witnessed change, he’s made it. In 2006, the real estate values on Ocracoke were soaring. As a result, the last fish house on the island was put up for sale. This would have been devastating to the fishermen of the island. 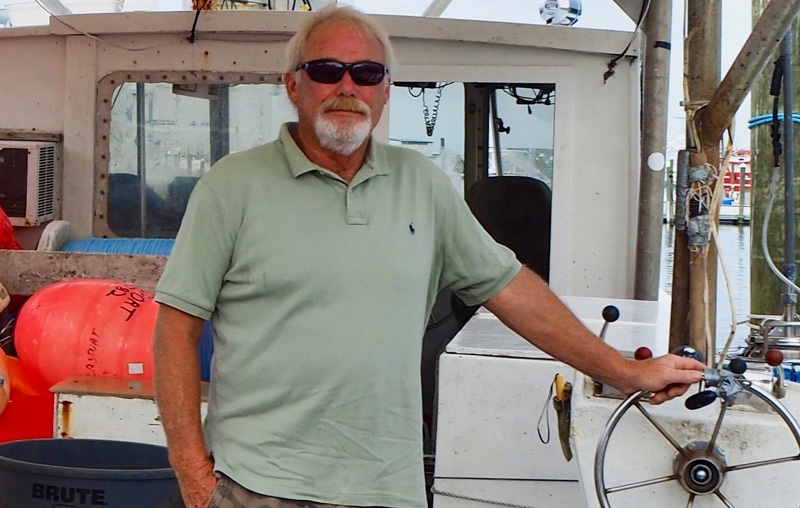 Hardy banded together with other Ocracoke fishermen to form the Ocracoke Foundation, a 501(c)(3) non-profit. 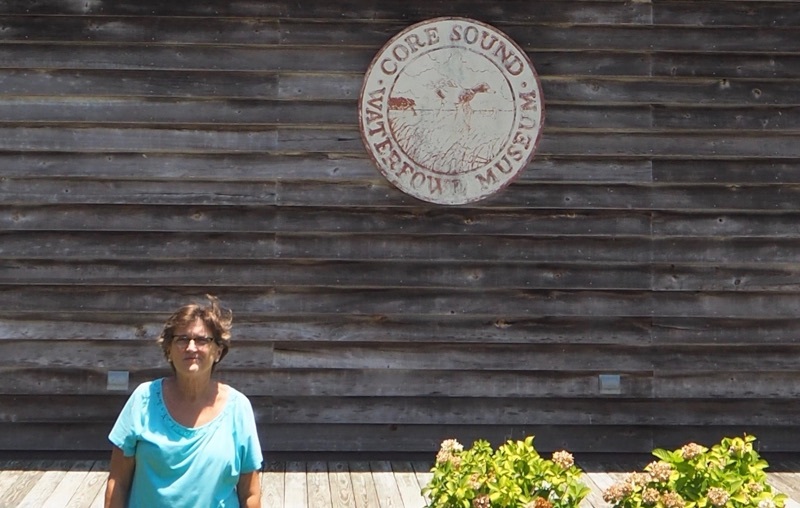 After securing several grants, the Ocracoke Foundation was able to sign a long-term lease on the fish house and improve the property’s infrastructure. 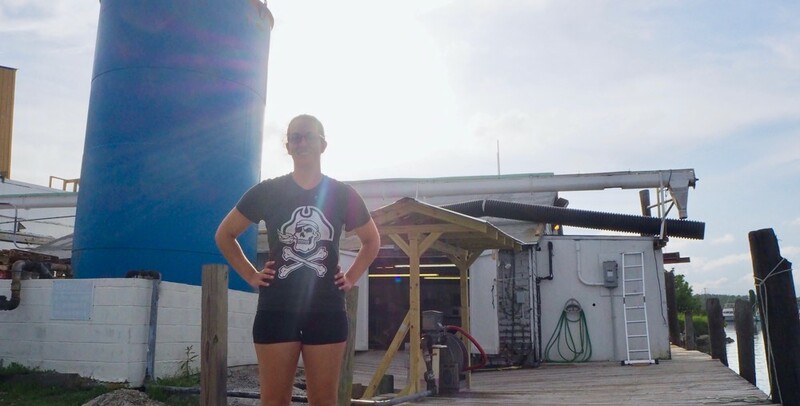 Today, this fish house is called Ocracoke Seafood and is a working part of the Ocracoke Foundation. In the summer, the fish house buzzes with tourists eager to buy a few pounds of shrimp or other fresh, local seafood. 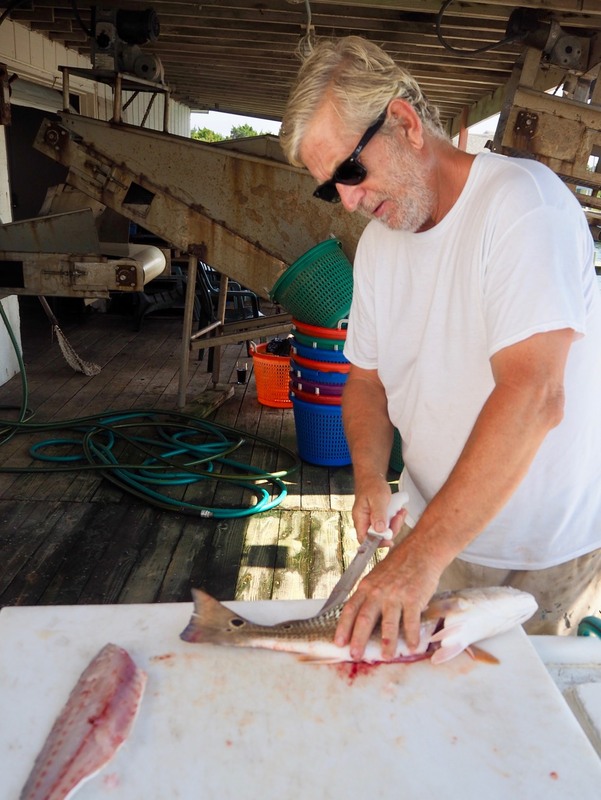 Hardy sees the fish house as an integral part of Ocracoke’s image and tourism business. Thanks to the Ocracoke Foundation, visitors in search of an authentic fishing village will find one on the island.